Midhurst nestles at the centre of the South Downs National Park and makes the perfect base to get out and explore this beautiful landscape. 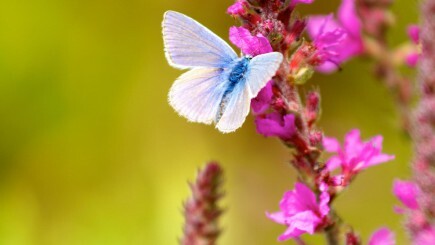 The surrounding countryside provides habitats for an amazing range of wildlife. On open chalk grassland, wild flowers like the honey-scented musk orchid and horseshoe vetch thrive, attracting clouds of butterflies in the summer, including the glorious Adonis Blue. Midhurst, Woolbeding, Iping and Stedham Commons are all nearby. 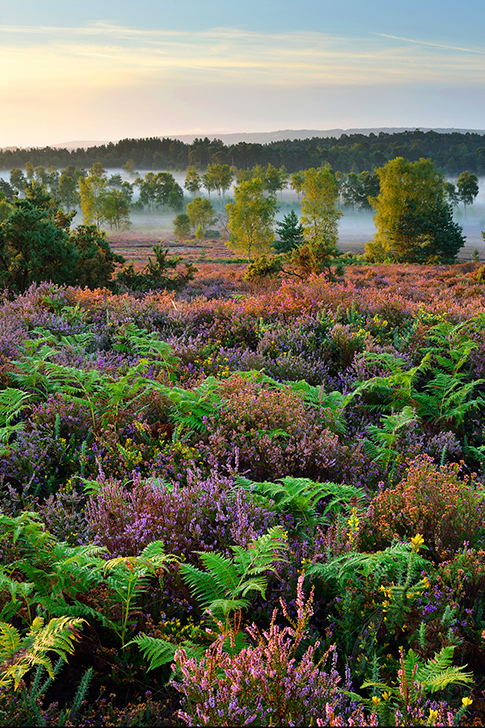 Here you’ll find unique heathland with wide horizons and intimate, secluded places. You might also see rare birds such as the nightjar and woodlark, as well as reptiles and insects (like the long-horned beetle) that thrive in the heather and gorse. The walking trails around Midhurst are another great way to discover the local wildlife. The Serpent Trail starts in Haslemere and snakes across the National Park past Petersfield, Midhurst and Petworth. 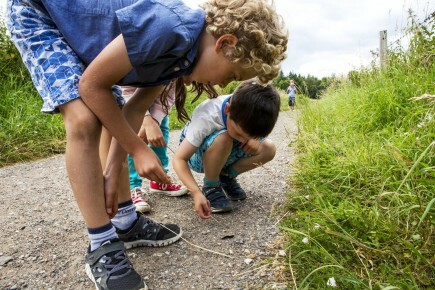 The three-mile Woolbeding Walk offers a more leisurely stroll along the River Rother with its wetlands, dragonflies and even the occasional kingfisher. To experience the wildlife at its best, why not arrange a guided tour at twilight with an experienced countryman (contact Cowdray Park Golf Club to find out more). 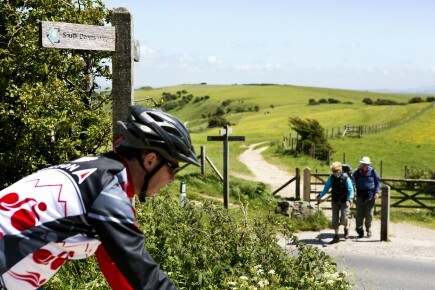 For the more energetic, the South Downs Way is a must. This iconic National Trail runs past the village of Cocking, just a few miles south of Midhurst, and offers walkers, horse riders and cyclists breath-taking, panoramic views of the countryside. 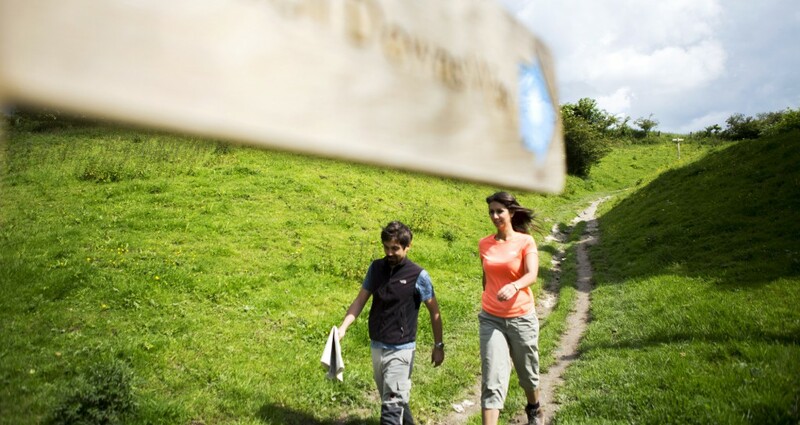 For walking and cycling maps click here or go to the South Downs National Park Authority website.